Can Seaming. Non-Round and Irregular Can Seamers. Oval, rectangular, square and Triangular Cans. Irregular Can Seamer for Non-Round shaped cans like square, rectangular, oval, etc. Also Used for Seaming Capacitors, Welding Electrode Cans, Fish Cans and other similar applications. 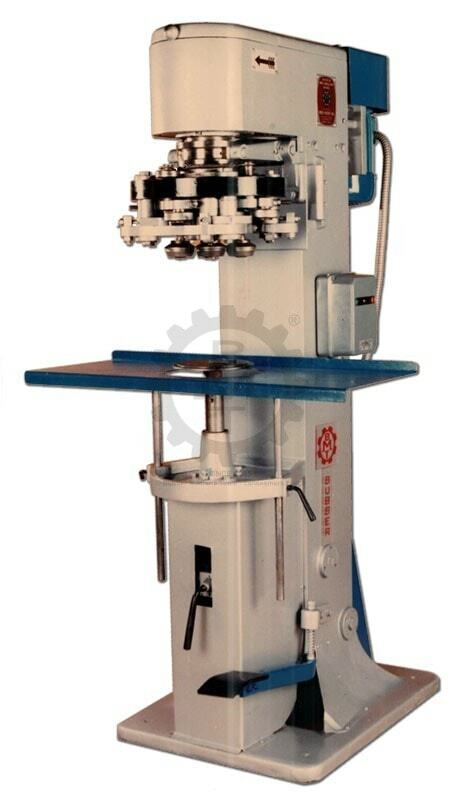 Seaming Chucks, Cams and Seam Rollers are CNC machined for precision. Can remains stationary during seaming. 4 roller Can seaming ensures consistent and leak-proof seaming. Ability to accept a wide range of Can Sizes and Heights with a quick changeover. 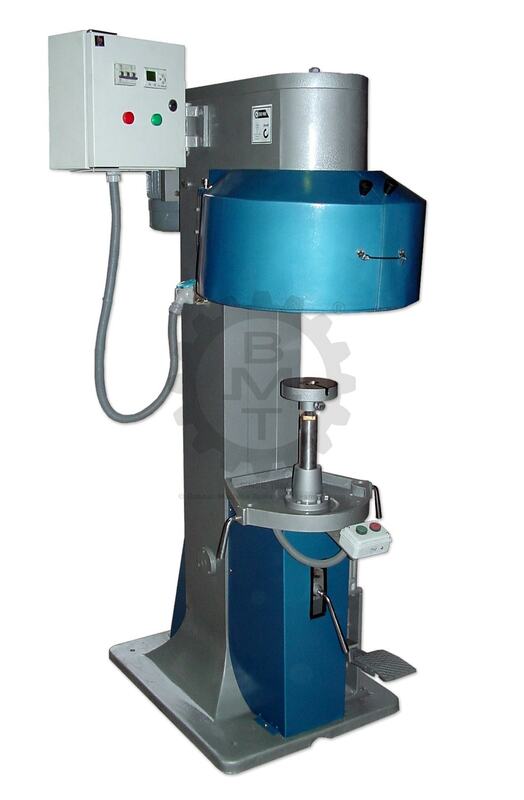 Irregular Can Seamer for Large Sized Non-Round shaped cans like square, rectangular, oval, etc. Semi-Automatic. Foot-pedal or Foot Switch / Push Button (Pneumatic Lift) operation. 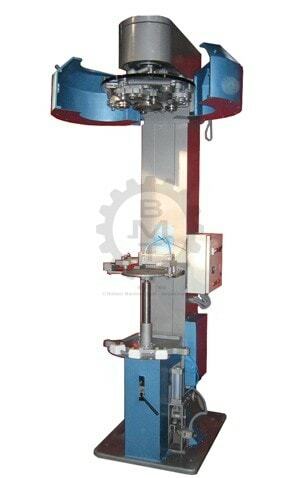 *Machine can be modified to suit customer’s specifications.